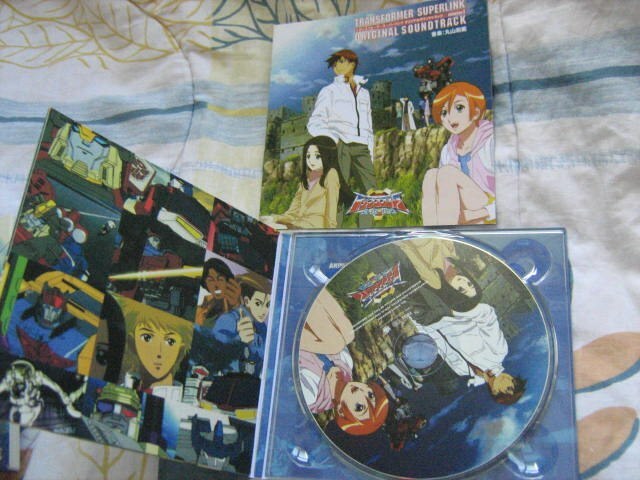 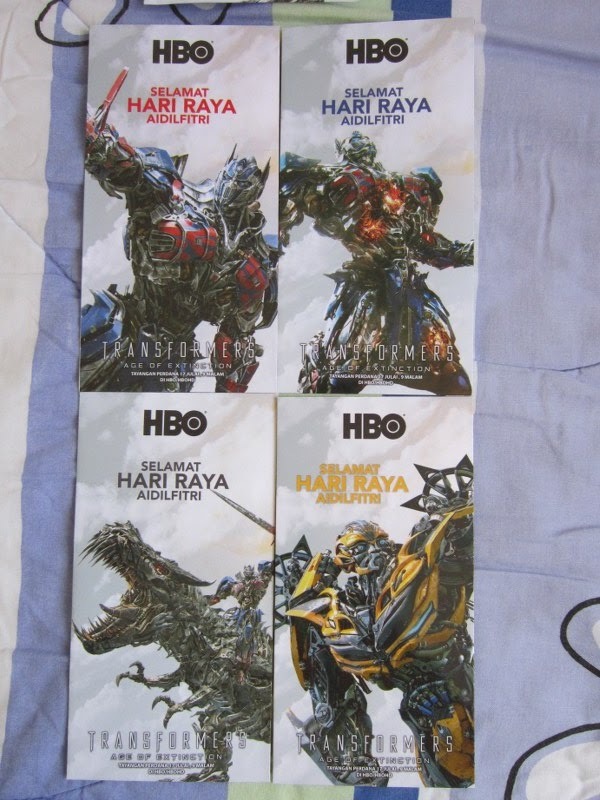 Posted by marvelpg in Eid, Festival, Gift Ideas, Gift packet, Hari Raya, Movies, Transformers, TV. 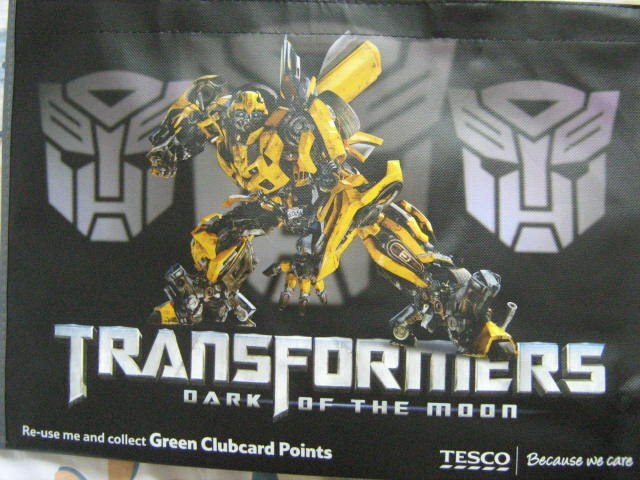 Celebrating the end of Ramadan, Muslims all over the world enjoy the Hari Raya or Eid Festival. 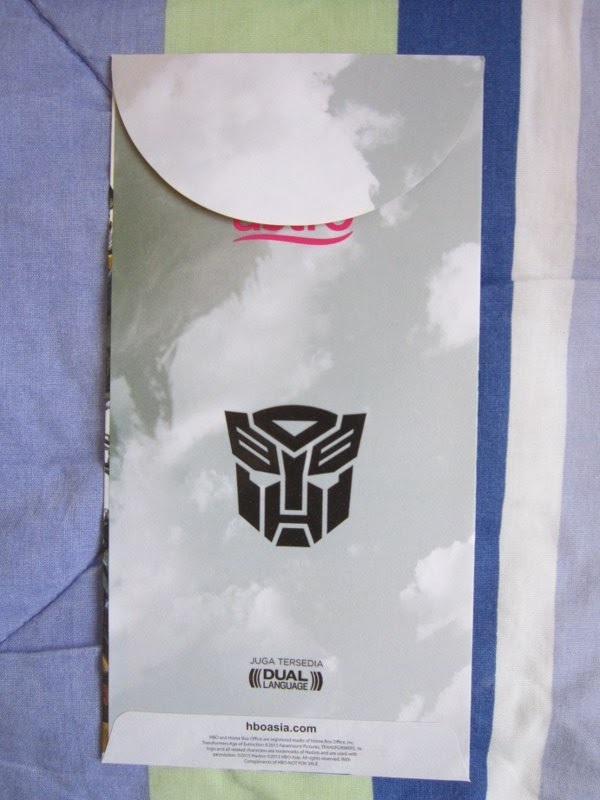 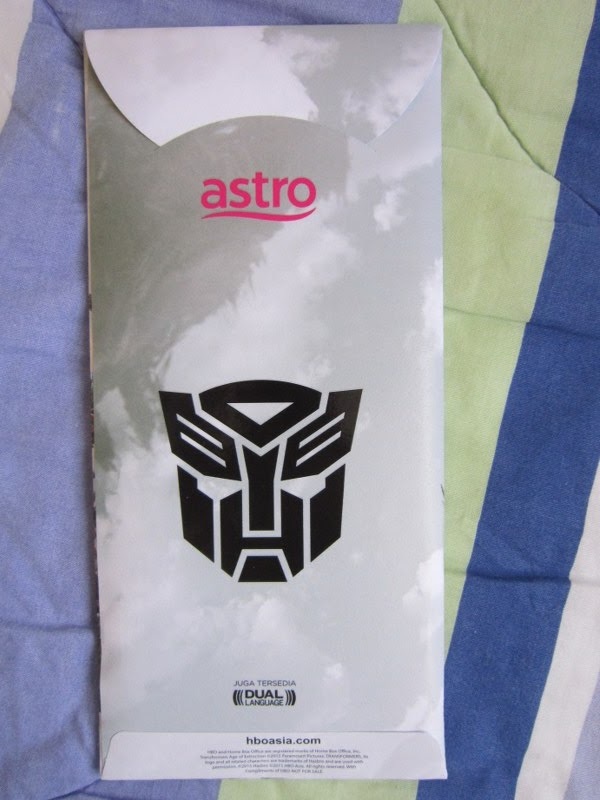 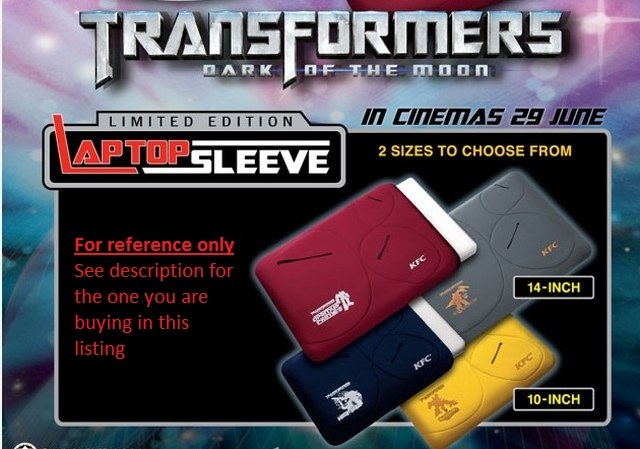 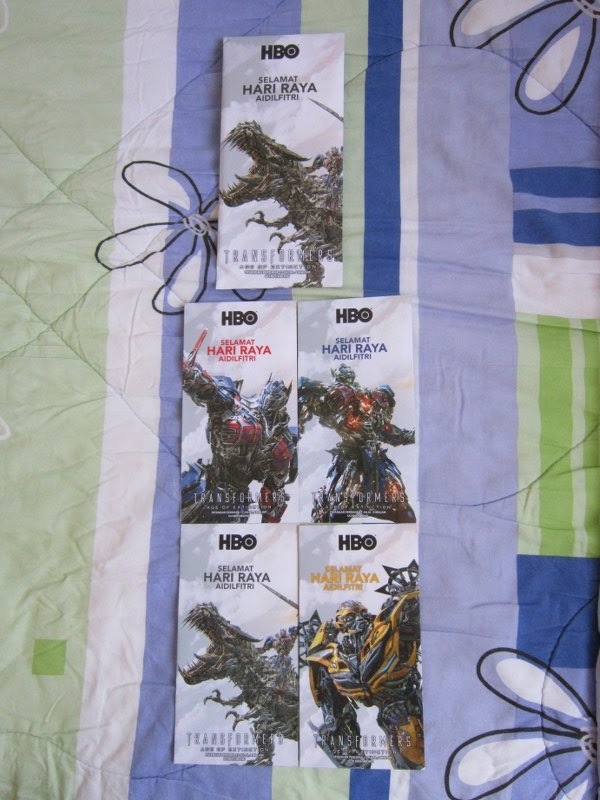 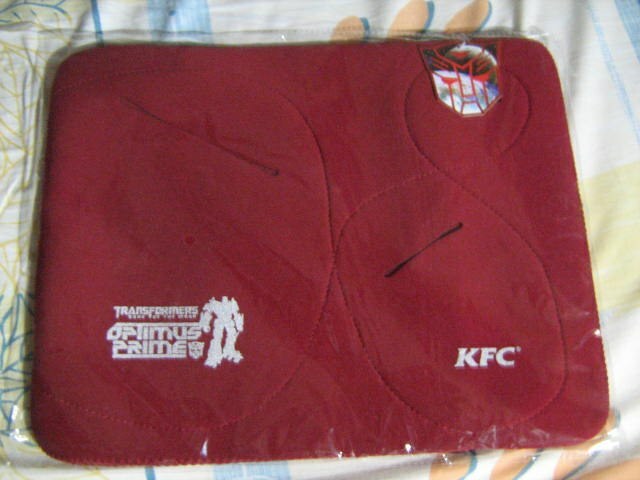 Astro in conjunction with Transformers Age of Extinction premier on HBO launches these cool duit Raya or Raya money packets for fans to collect. 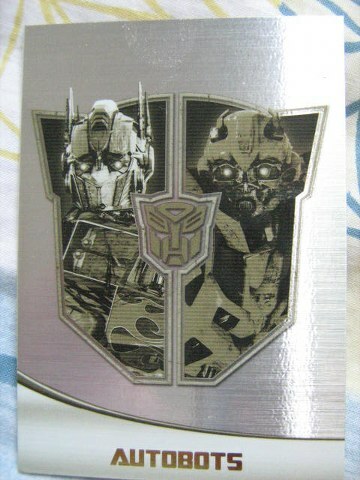 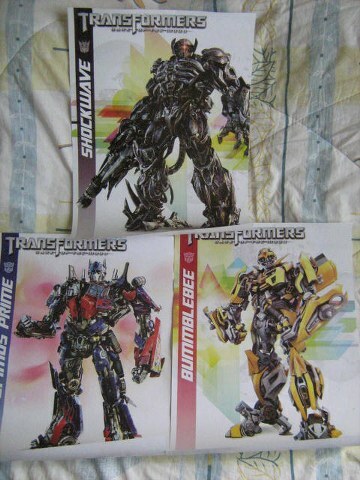 Get Optimus Prime, Bumblebee and Grimlock. 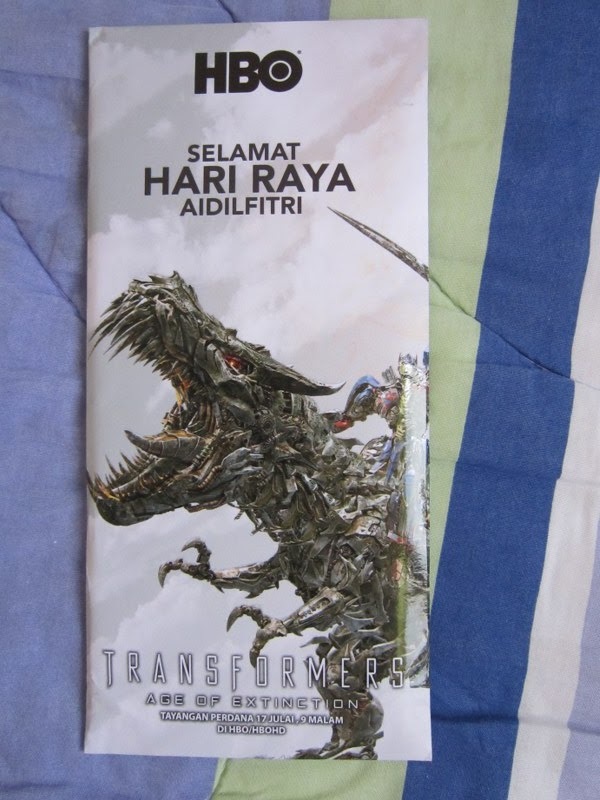 Selamat Hari Raya / Eid Mubarak! 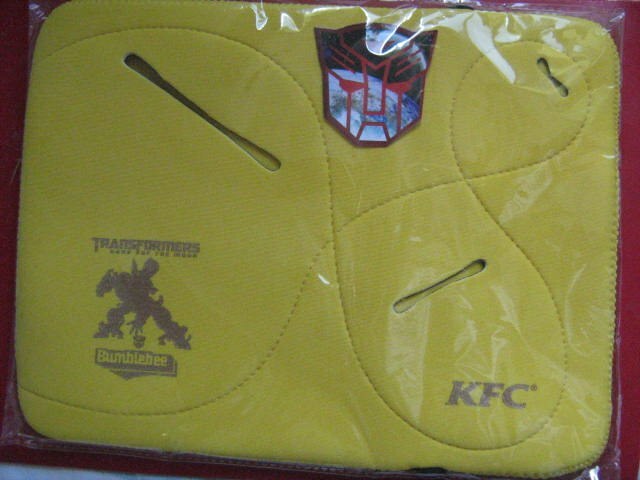 Posted by marvelpg in Movies, Transformers. 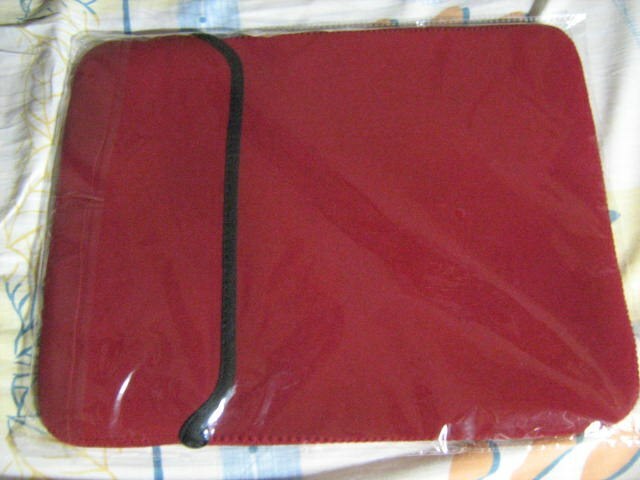 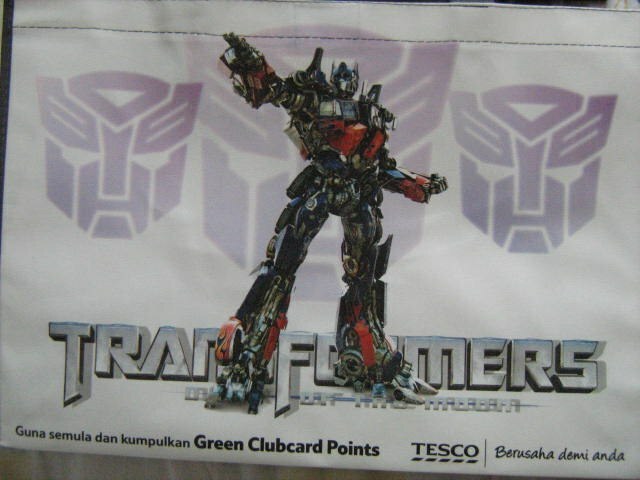 Go Green and save the environment with these reusable shopping bags from Tesco. 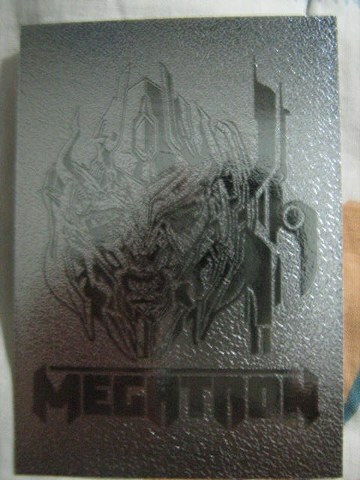 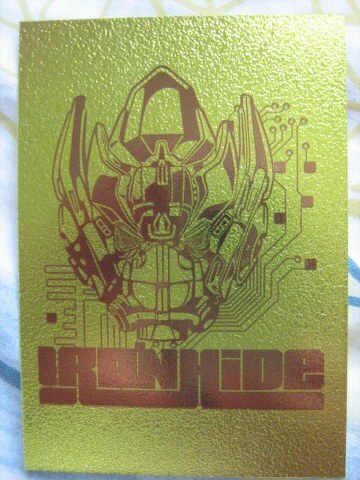 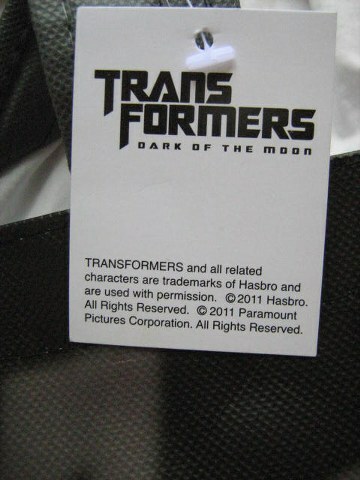 A limited edition to celebrate the Transformers third movie Dark Side of the Moon. 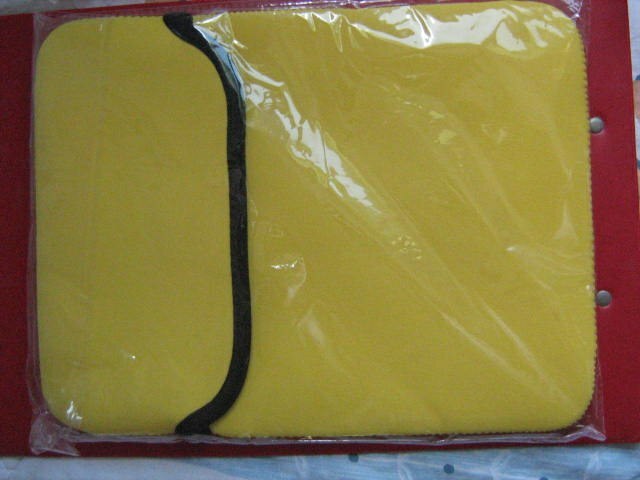 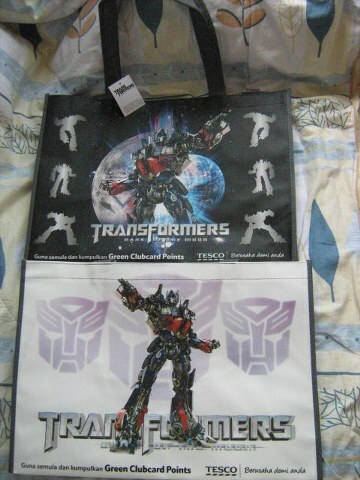 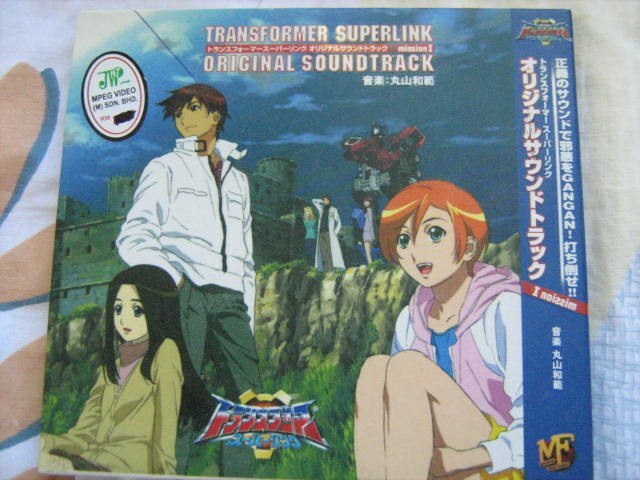 Cool white background Optimus Prime double sided bag with Bumblebee in action. 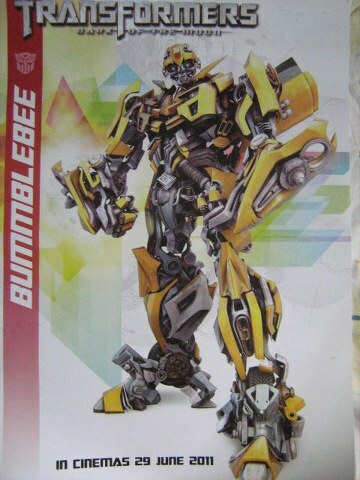 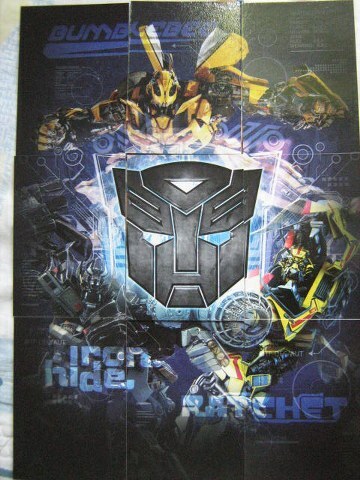 Optimus Prime, Bumblebee and Shockwavefeature in these cool posters. 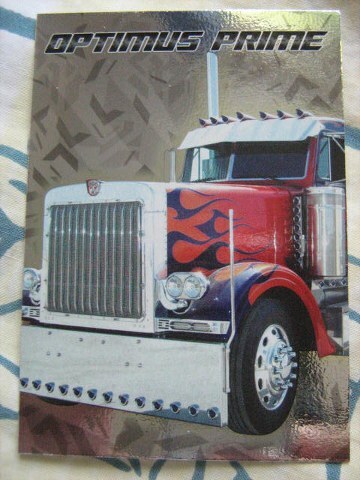 Beautifully illustrated in great colors. 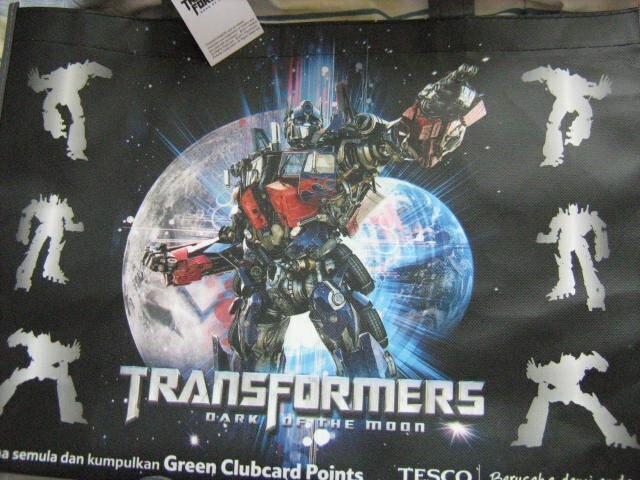 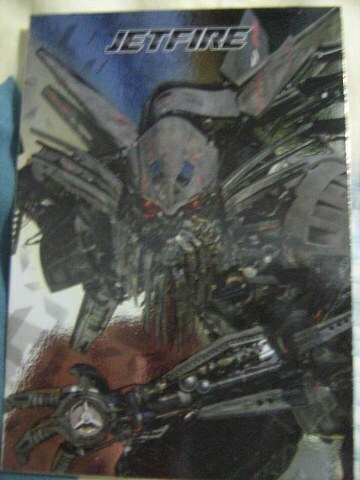 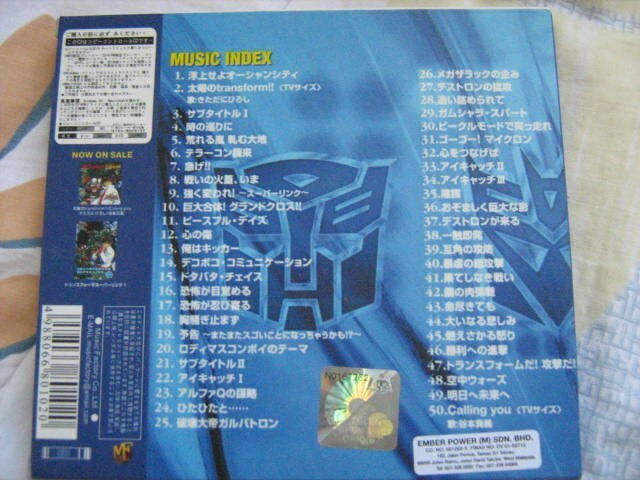 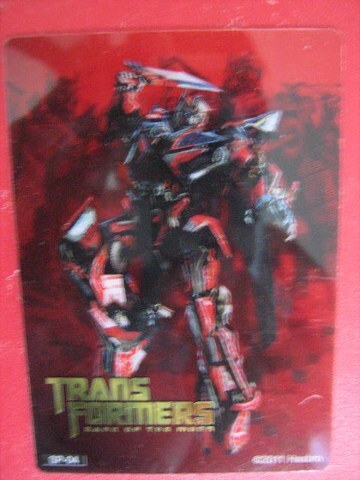 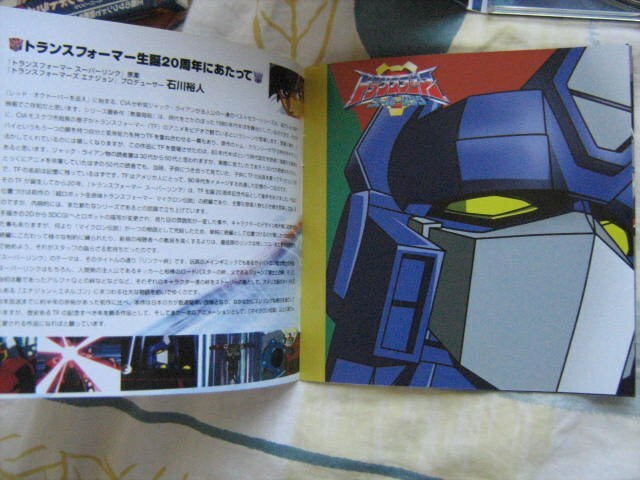 Dark Side of the Moon, the third Transformers movie depicting the struggle between good and evil, Autobot and Decepticons. 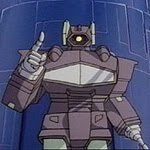 In the latest struggle we get introduced to a new Decepticon character that Transformer fans love to hate…Shockwave! 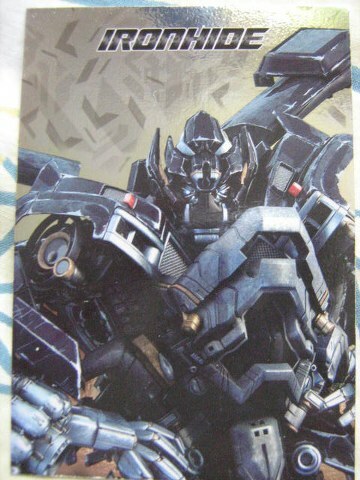 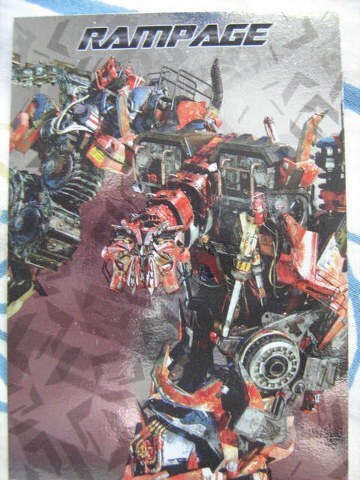 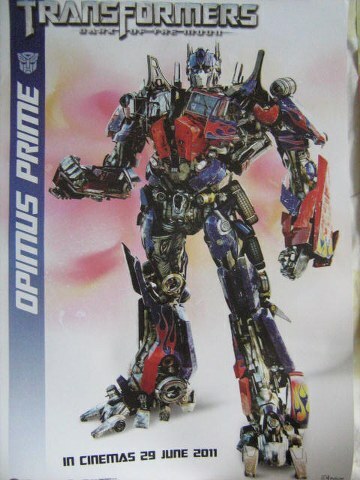 Shame Sentinel Prime did not get a poster. 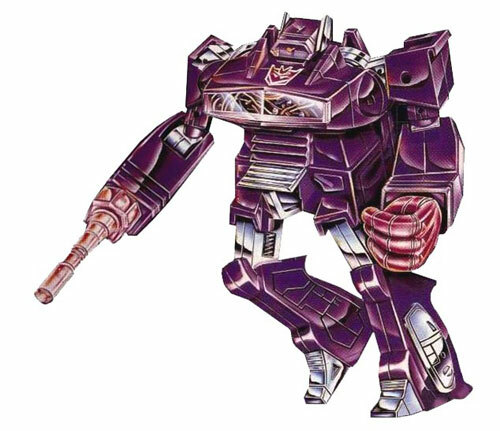 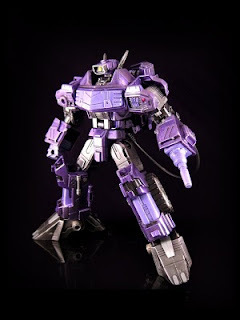 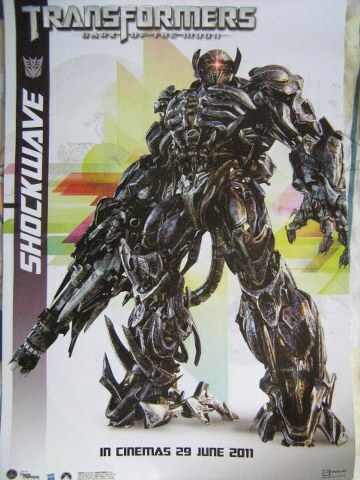 Shockwave will be the new Decepticon that our favourite Autobots will face.